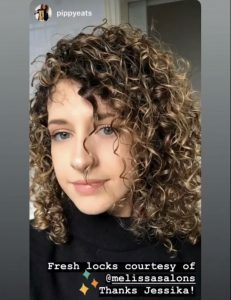 Curls are definitely in vogue in 2019 and curly and wavy hairstyles are proving highly popular. 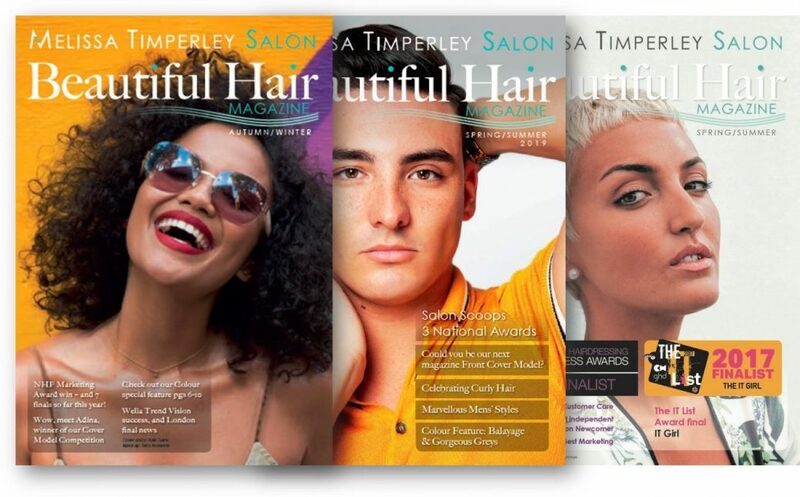 In this article our talented hairstyling specialists reveal the secrets to keeping curls bouncy and beautiful. First, use a really wide-toothed brush or comb to avoid disrupting the curls’ shape and minimise the risk of hair breakage. 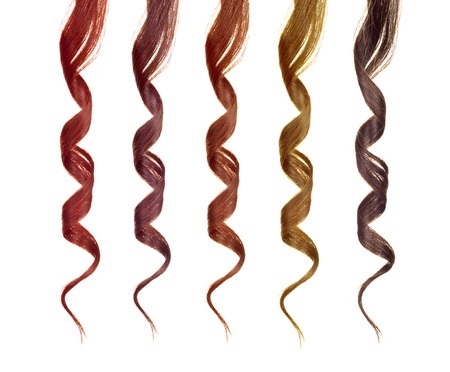 Comb your hair from the bottom up, gently releasing each curl as you go. Working upwards, rather than downwards, helps to keep each curl’s natural shape. 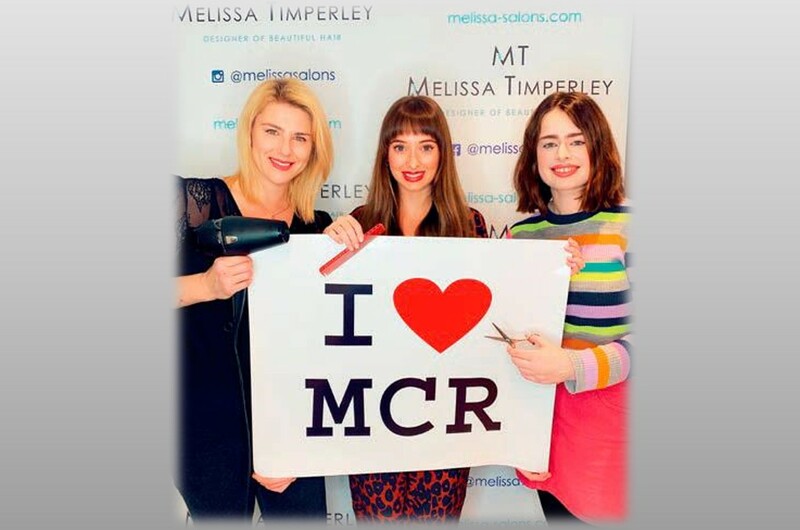 It’s much kinder to your hair than combing downwards, which has the effect of compressing your curls, dragging them down and ruining their natural ‘spring’ – with disastrous consequences for your ‘look’. Use a diffuser attachment on your hairdryer on a coolish setting, coupled with a bit of salon technique and your curls will thank you for it. Diffusers are great for smoothing out the hairdryer’s airflow and retaining the shape of your curly locks. The key to getting the look you want is to add a small amount of mousse to your hair, then twist each curl gently into the shape you want – you can go for anything from very tight to loose curls using this technique. Now put a few of the curls you’ve twisted into the diffuser. The gentle coolish heat will ‘set’ the curls for you. Remove the diffuser and arrange to achieve the style you want. 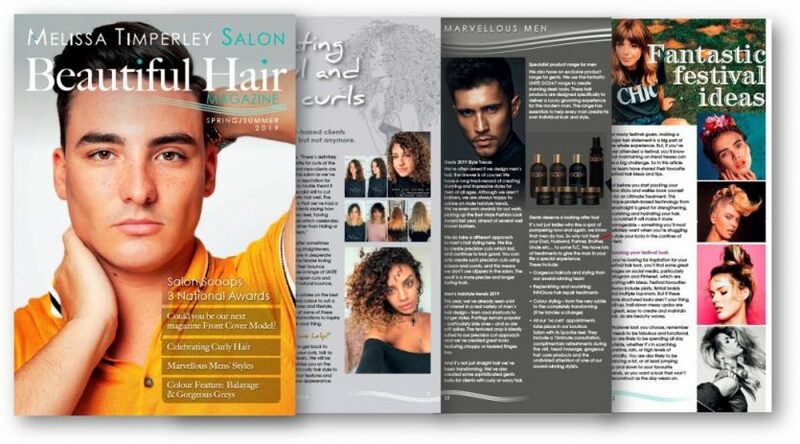 It takes a bit of initial practice, but the result is well worth the effort – we can show you in the salon if you are struggling. Lots of people know this one, but for those who haven’t heard of it yet, try the ‘pineapple’ topknot before you go to sleep. Basically, put your hair in a loose bun at the top most point of your head. It avoids you flattening your hair with the weight of your head in your sleep. When you wake up simply let your hair down and you will find your curls have (largely) retained their shape and bounce, and you can dress your hair (and yourself!) as normal. 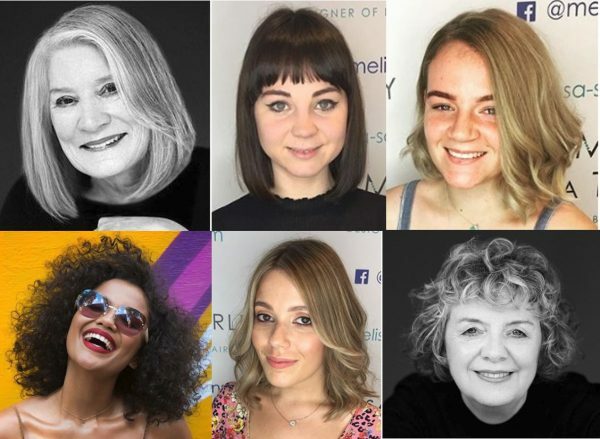 Our curly haired clients have shared with us their techniques for maintaining their hair while they sleep – one puts on a satin-lined cap before she settles down for the night, and several have told us that they get much better results from replacing their cotton pillowcase with a silk one – both the satin and silk approach have the same effect of minimising the disruption to your precious curls. Tip 4: Don’t use a cotton towel to dry your hair – a cotton ‘t-shirt’ is much better! After a shower or washing your hair, dry it with a soft cotton t-shirt, not a towel – and dab/blot; don’t rub! The rough nature of a typical towel will tend to frizz the hair and lead to split ends. Use something softer and easier on the hair, like a cotton t-shirt. When used to blot the water after a shower, it has a much more gentle touch for your precious curls. Tip 5: Avoid frizz and split ends with treatments and trims. 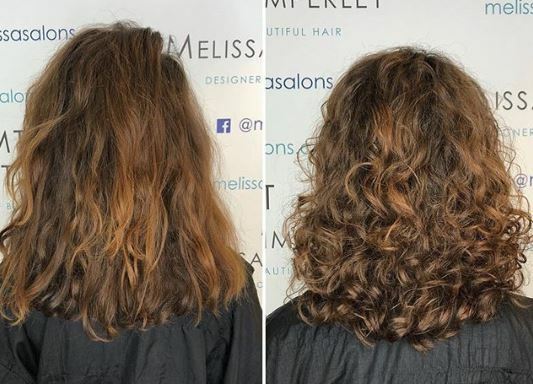 Curly hair is prone to frizz and split ends and the best way to avoid this is to look after your hair with treatments that keep the hair in tip-top shape (see below). Ideally condition your hair once a week to keep it looking shiny and healthy, and add a regular six-week visit to the salon to keep the “boing” in your curls. Tip 6: Use a mousse or serum. If you are using a mousse or serum, work it in both hands first, so that you get even coverage; don’t put it directly onto your hair. Be gentle applying it too, so that your curls maintain their shape. If your hair is dry towards the bottom, put some oil or styling mousse on the ends. 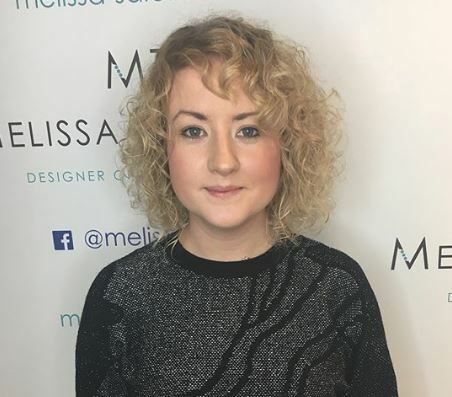 There is no need to put it all over as too much product can have the effect of flattening your hair or the extra weight can drag your curls down if you have been over-generous.